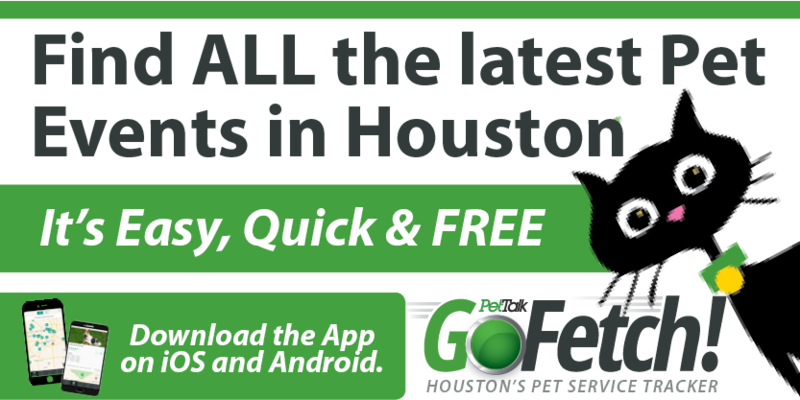 Pet Boarding In Houston: An Alternative Idea! It’s vacation time and you’re excited about the prospects of skiing for a week but your enthusiasm is curbed by your anxiety over what to do with your Beagle, Bailey. Pets Are Inn, a new pet care franchise in the Houston area has an innovative solution…a sleepover with a “host” family! Pets Are Inn places pets in carefully screened, private homes where they are treated as one of the family. This home away from home allows pets to bring their favorite toys, blankets and treats to keep them comfortable while interacting with their host family. 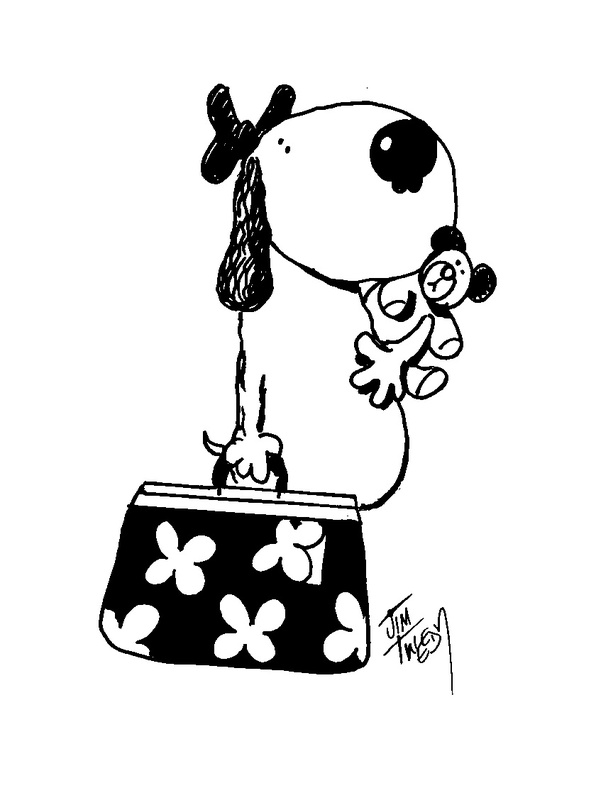 Come vacation time, Patty Herbert dreaded asking relatives to take care of Molly, the family dog. “I hated imposing on them,” says Herbert. Herbert’s worries disappeared when she called Pets Are Inn and discovered how they carefully match pets to care-takers. Criteria for matching pet to host family include such factors as what other pets are in the house, whether there are children, and if a pet is accustomed to sleeping with its owner. In addition to the “stay at home” environment the dog experiences, Pets Are Inn even picks up and delivers to and from the owner’s home. Other types of pets are also welcome including cats, birds, rabbits, etc. The national franchise service, with 20 locations in 10 states, has been placing pets in local homes while pet owners are out of town since 1982. There is no time limit to the pet’s stay, which can range from a single weekend to months at a time. “Typically, our caretakers are retired, homemakers or work part-time or at home so the pet gets almost 24-hour care says franchise operator, Melissa Maertens. Applicants for care taking are carefully screened with reference checks and home inspections to make sure the house is safe and clean. Leaving Fido won’t be so difficult knowing he is comfortable in a home environment. To find out more information about Pets Are Inn, give Melissa a call at (281) 651- PETS (7387) or visit www.petsareinn.com.